At Sutherlin Nissan Vero Beach in Vero Beach, FL, we have the ideal vehicle for your business needs – the 2015 Nissan NV200. For 2015, the NV200 receives improved fuel economy, a revised transmission, rear parking sensors, as well as a sliding glass door package. If you’re looking for a van to take your business on the go, then the NV200 is the one for you. With its high levels of maneuverability and ability to hold copious amounts of cargo, the NV200 is the ideal choice for individuals looking to take their business on the go. There’s a lot of competition in the commercial vehicle market, so let’s see how the 2015 Nissan NV200 does against the Ford Transit Connect. At Sutherlin Nissan, our sales staff understands that your work has to come with you. But we’re here to show you how the NV200 can handle all of your business needs in a comfortable package. Compared to the Transit Connect, the NV200 has more cargo capacity, interior volume and cargo capacity with the seats in place. The NV200’s cargo capacity of 122.7 cu.ft. allows you to carry everything you need without sacrificing interior room. The NV200 gets a fuel economy of 24 mpg in the city while the Transit Connect can only muster 21 mpg in the city. If your business requires a lot of city driving, then the NV200 will save you a lot of money in the long haul, as well as upfront. 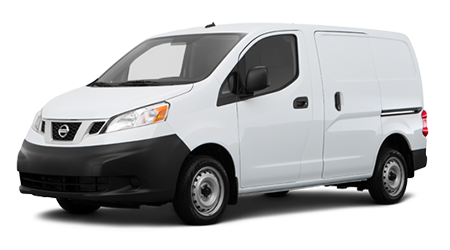 With the NV200’s extensive warranty, you’ll be able to run your business without having to worry about the vehicle. 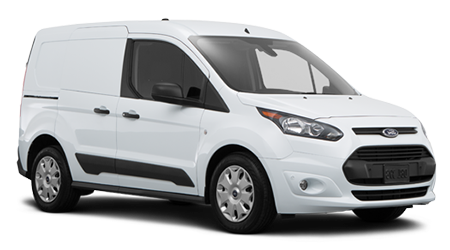 The NV200 has a five-year/100,000-mile basic and drivetrain warranty, as well as a three-year/36,000-mile roadside warranty. The NV200 has a longer basic and drivetrain warranty than the Transit Connect to give you an added peace of mind.